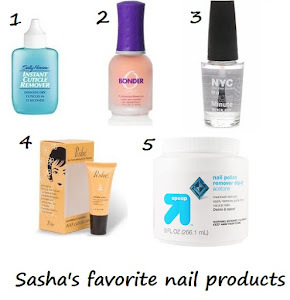 Sasha Says: Have You Seen? 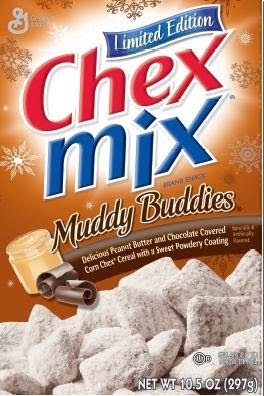 New Chex Muddy Buddies! Absolutely yummy and premade!!!!! I didn't know they pre-made these! We love to make muddy buddies this time of year. Oh yum!!! I want some now. 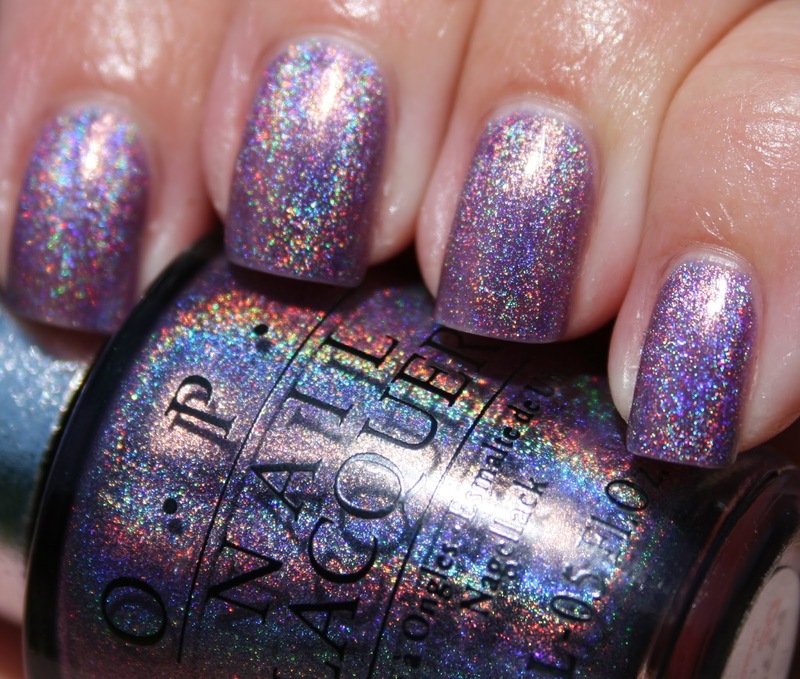 Will have to look for this the next time I go to the store. where did you get the cocoa ones? I bought some earlier this month and now can't find it. I was doing "research" as well when i cam across your blog. Um, I found these a couple wks ago, took them to Reese's bday party for the moms and they were a hug hit! Yum!! Taking them home for Christmas and I'll never make them again! Anon- found them at Super Target. Thanks! We don't have targets where I am from but maybe I can get my parents to get me some... ah the lengths I go through for snacks!